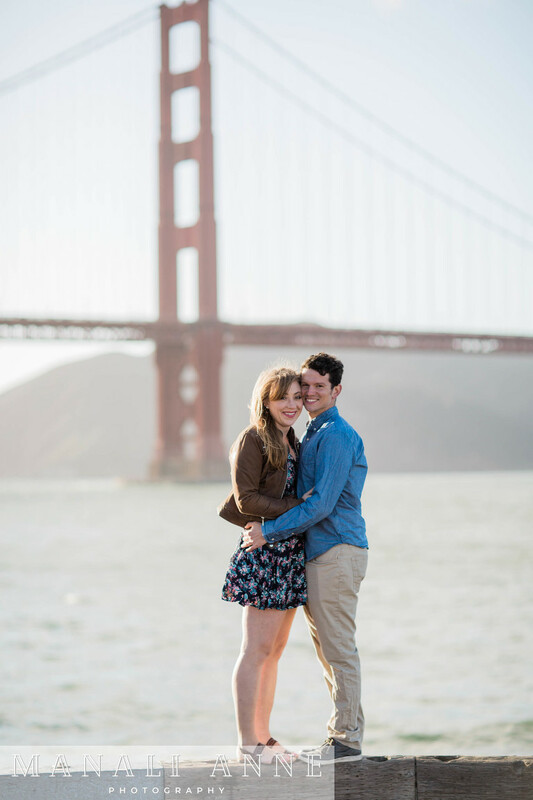 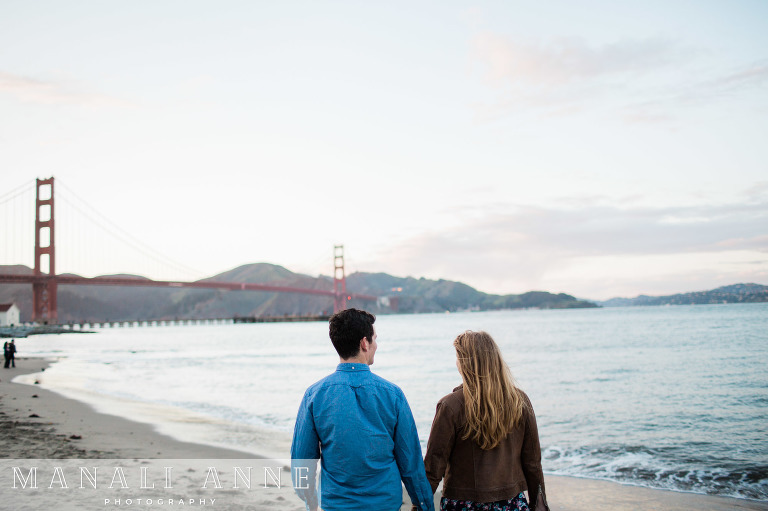 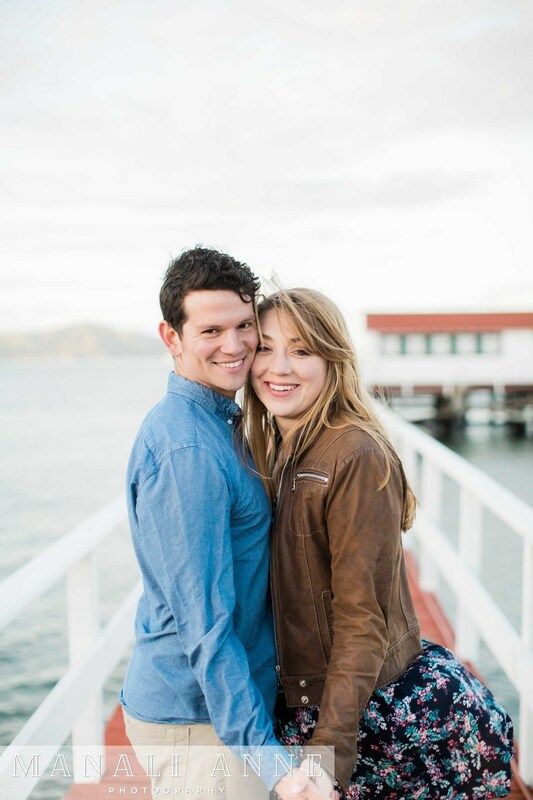 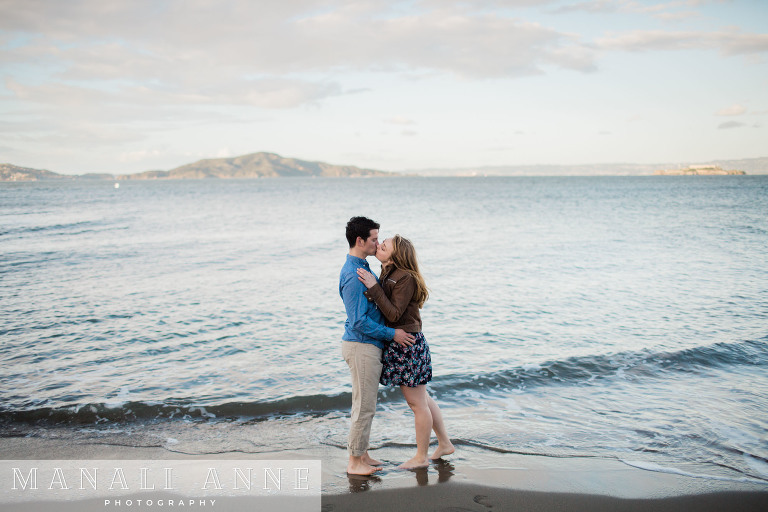 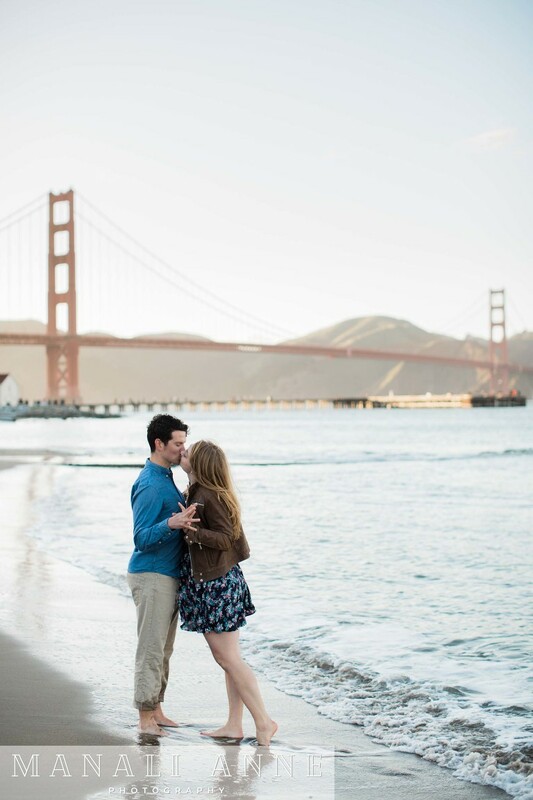 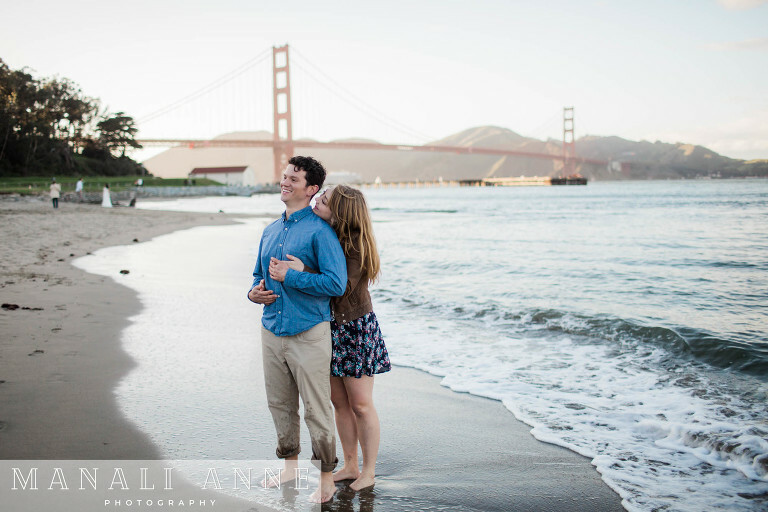 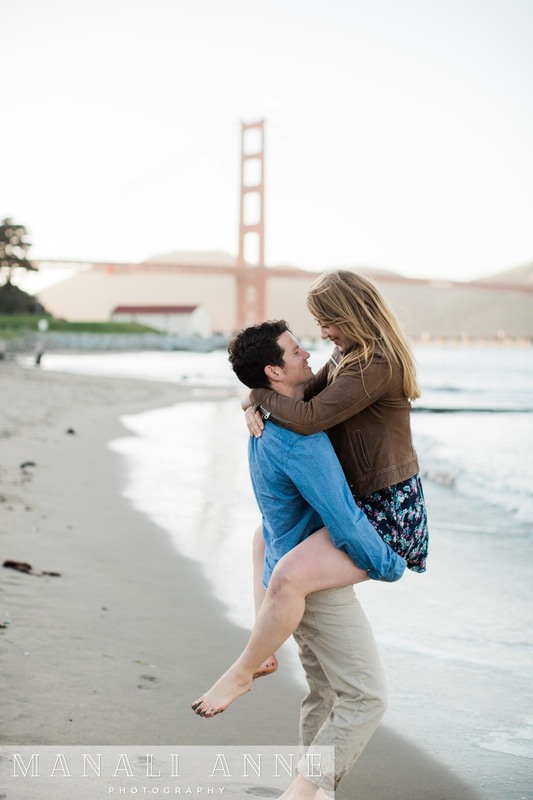 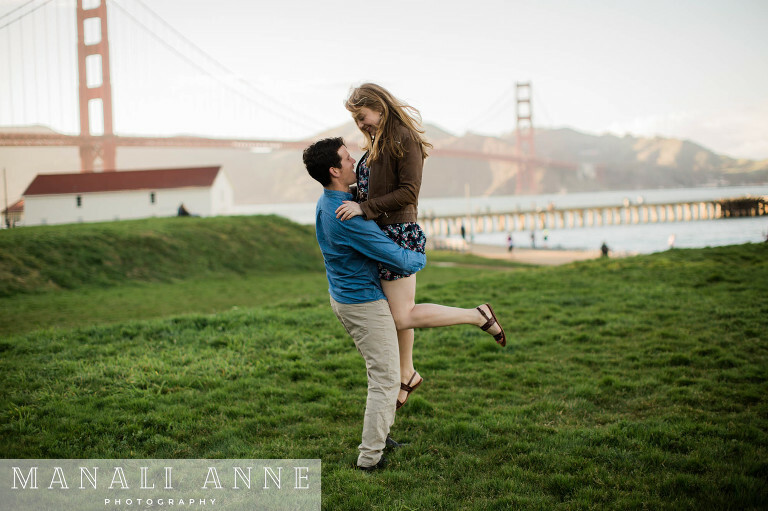 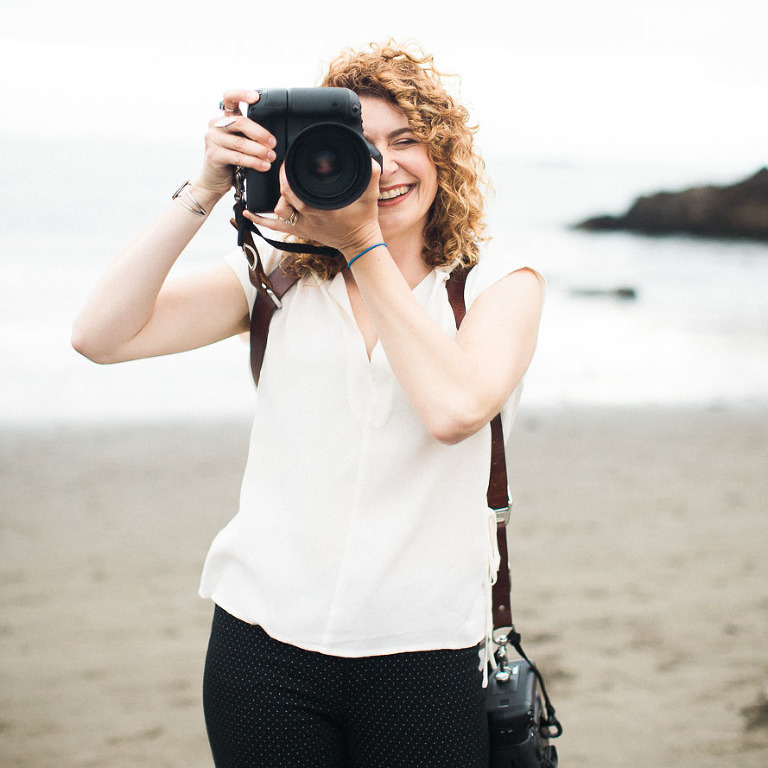 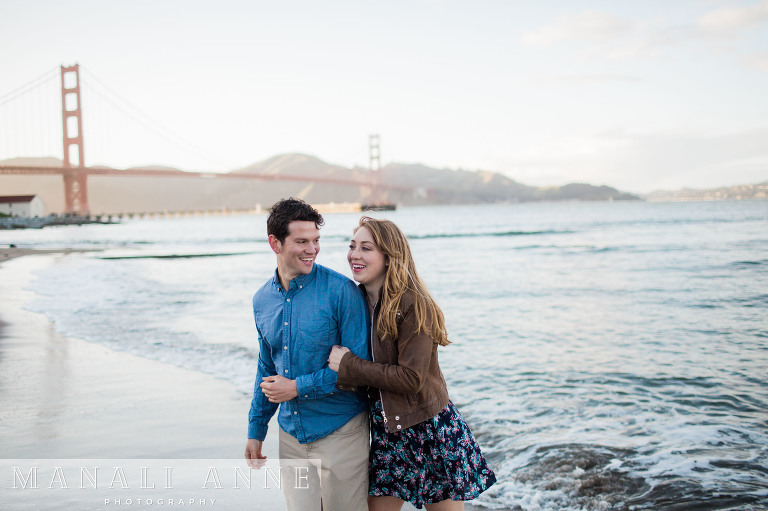 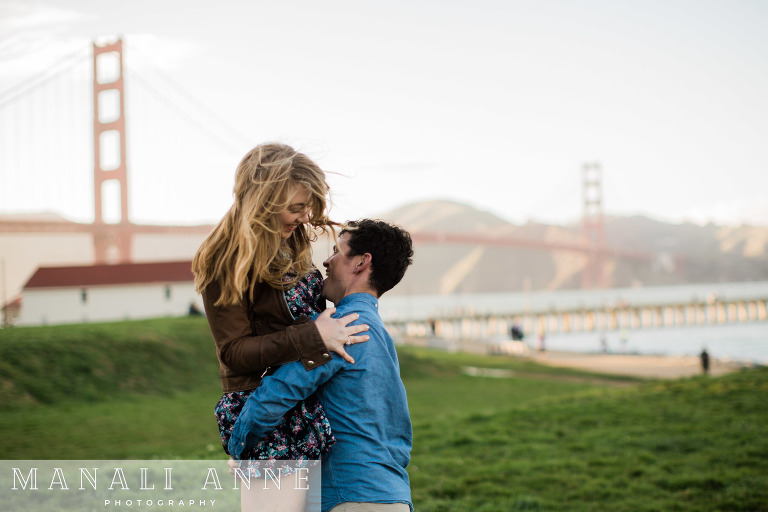 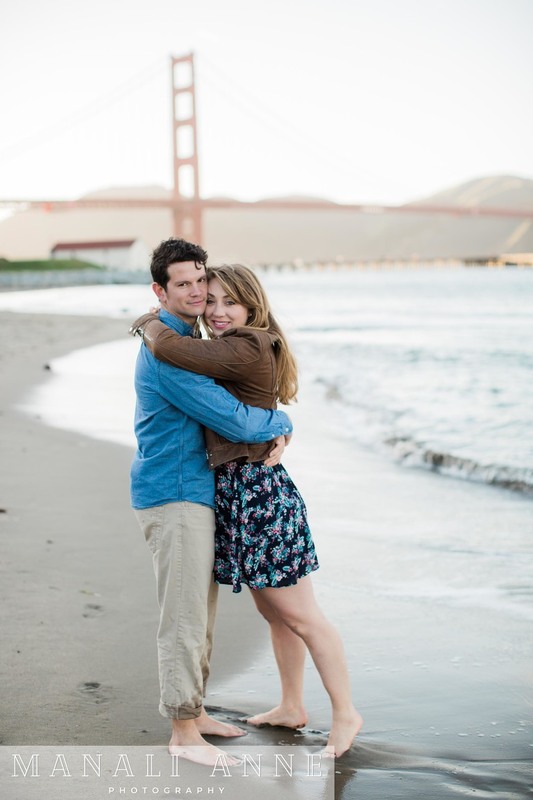 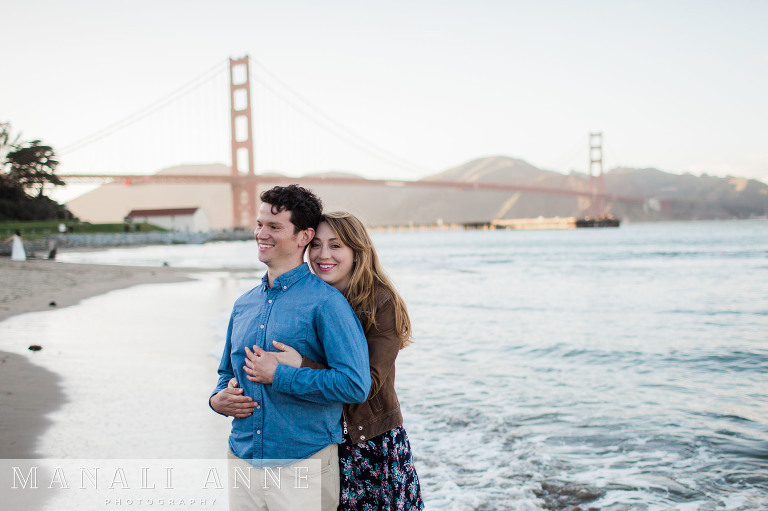 Crissy Field is a classic spot to have your photo taken in San Francisco. 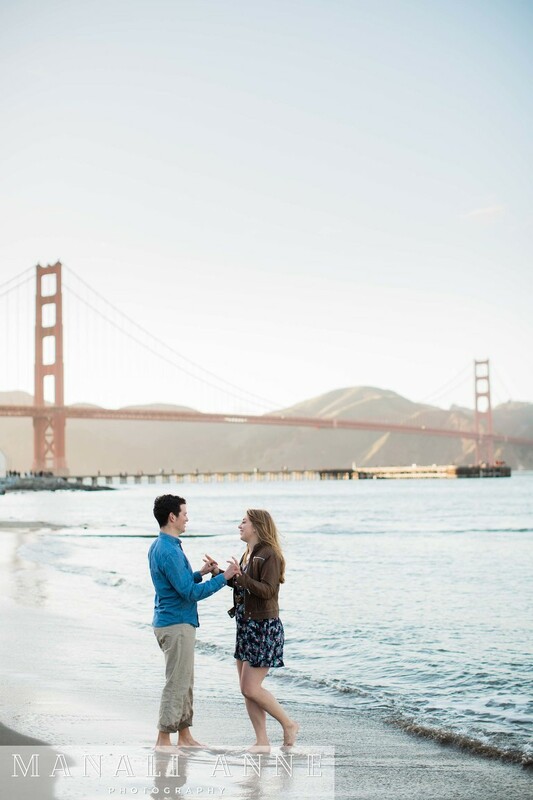 Nothing really says San Francisco like glorious views of the Golden Gate Bridge, and to boot, there’s also a sandy beach and other fun wonders to explore. 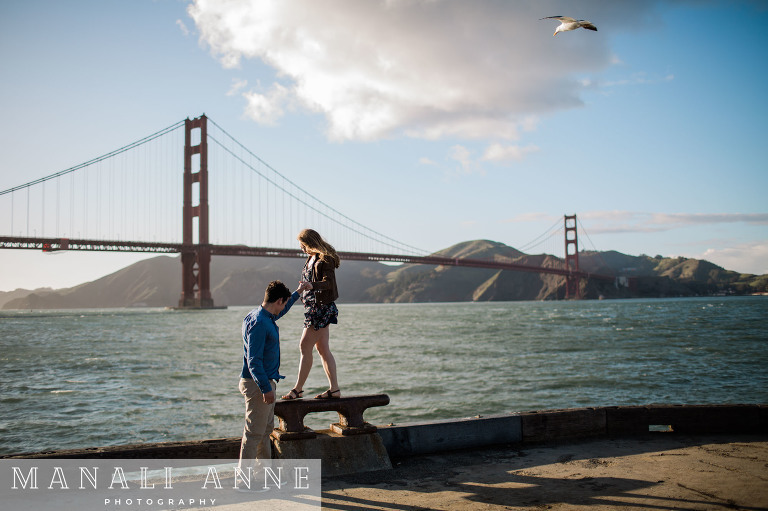 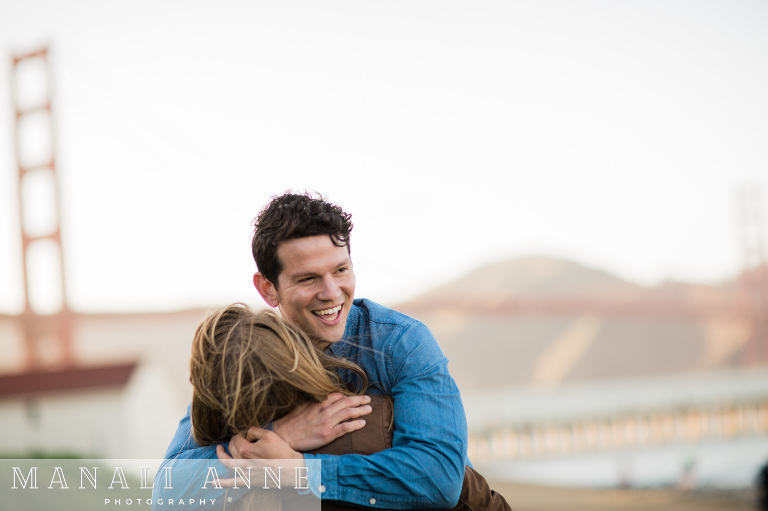 I loved photographing Kelley & Sebastian here. 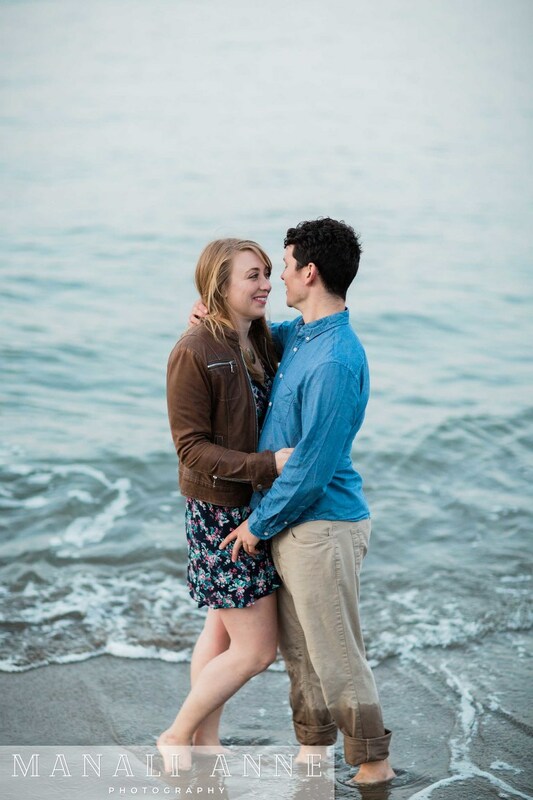 They are total goofballs and made every minute of this explode with fun and lots of energy. 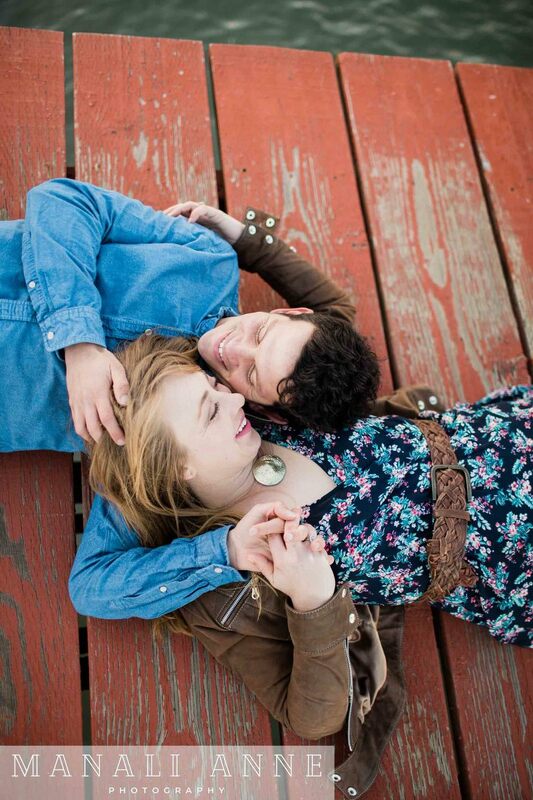 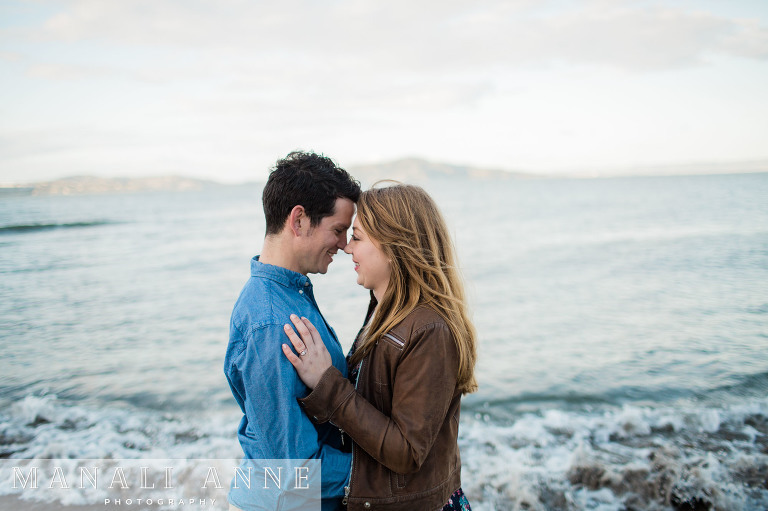 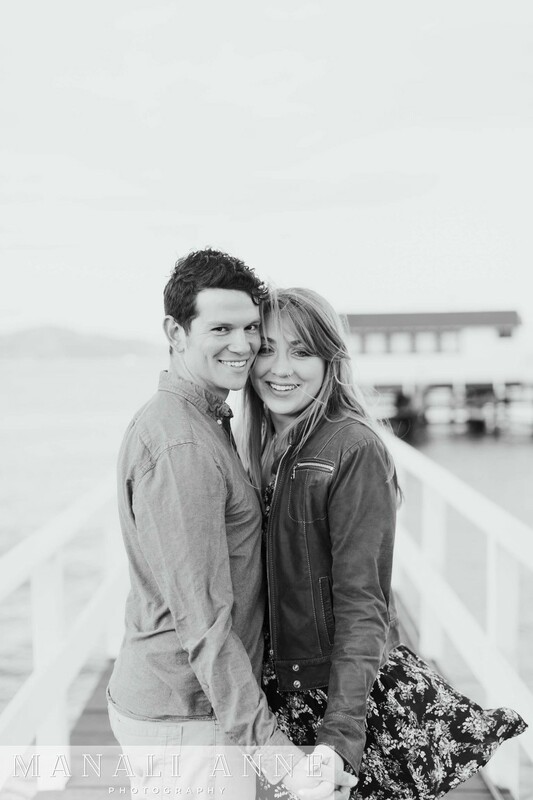 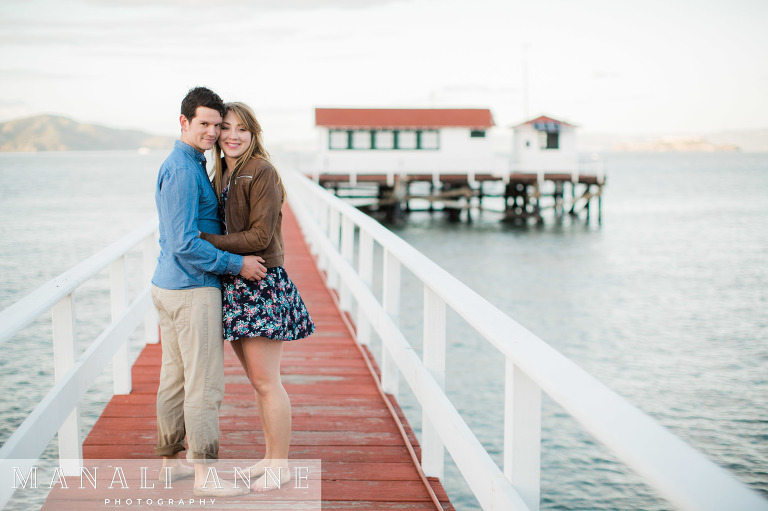 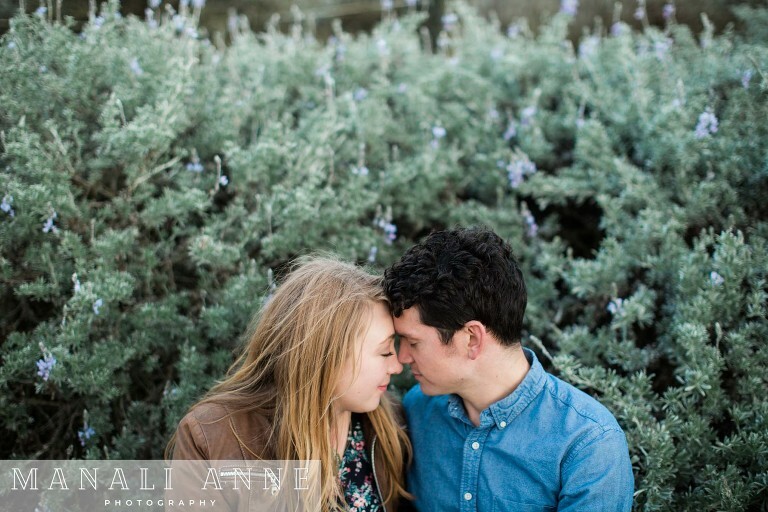 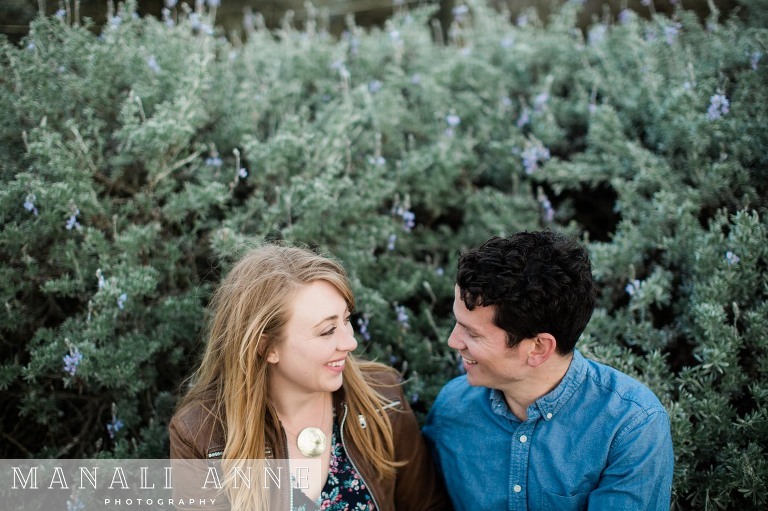 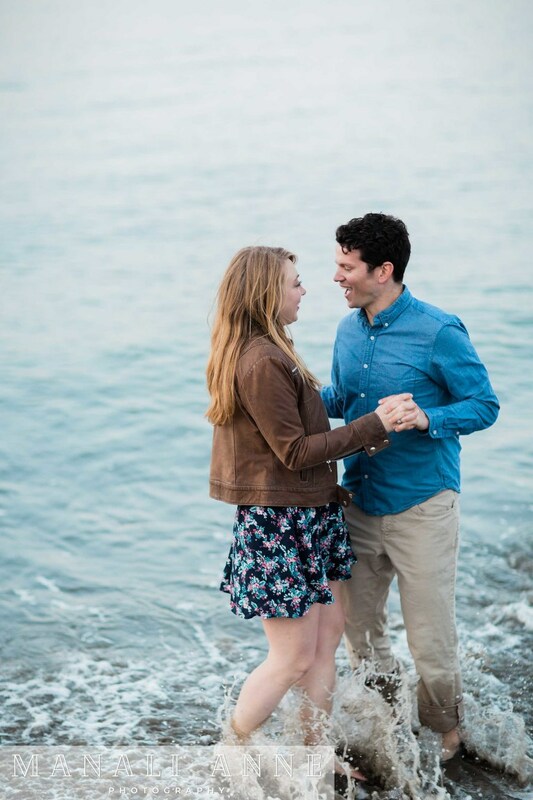 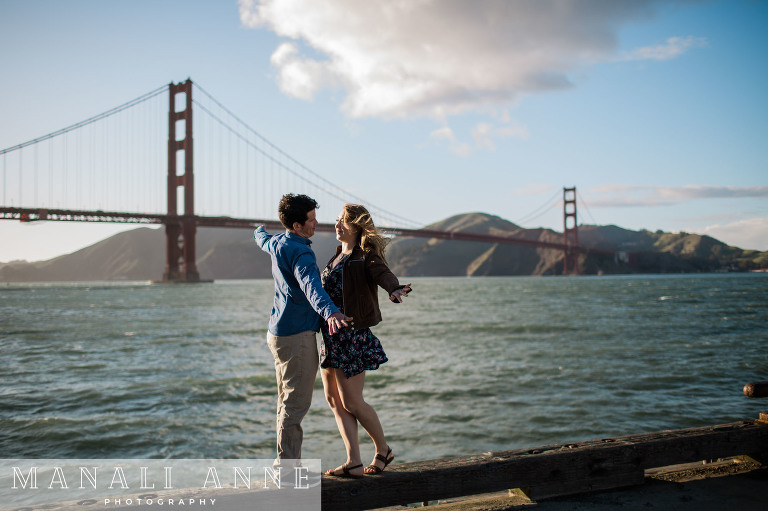 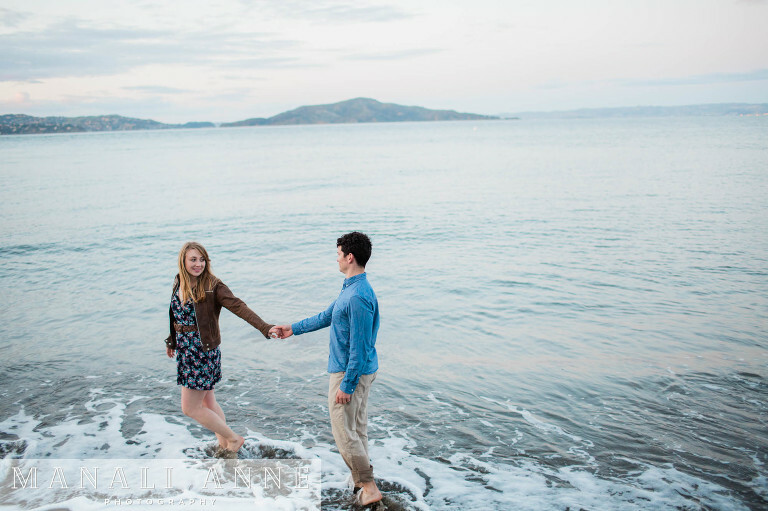 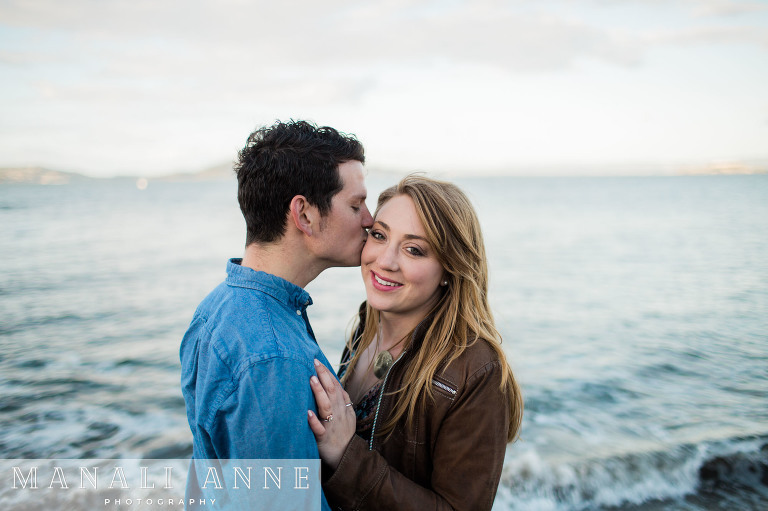 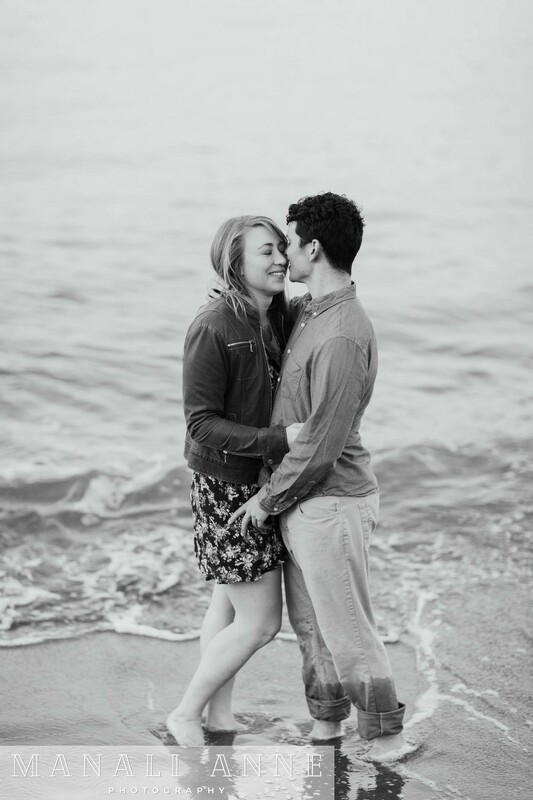 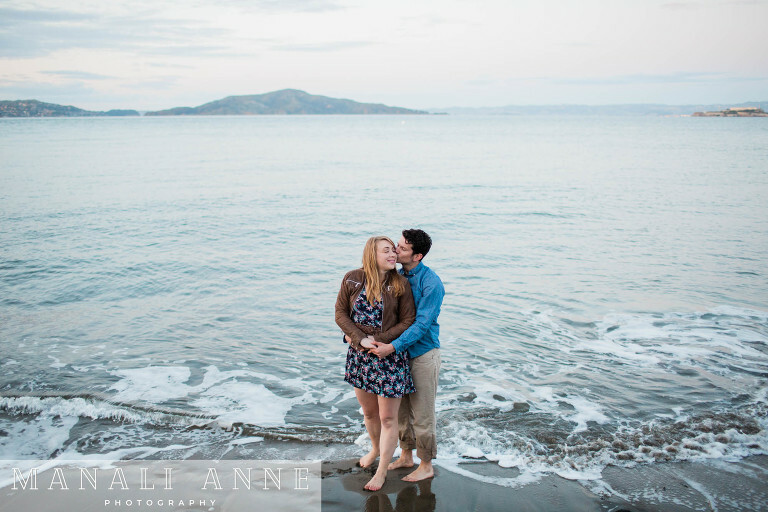 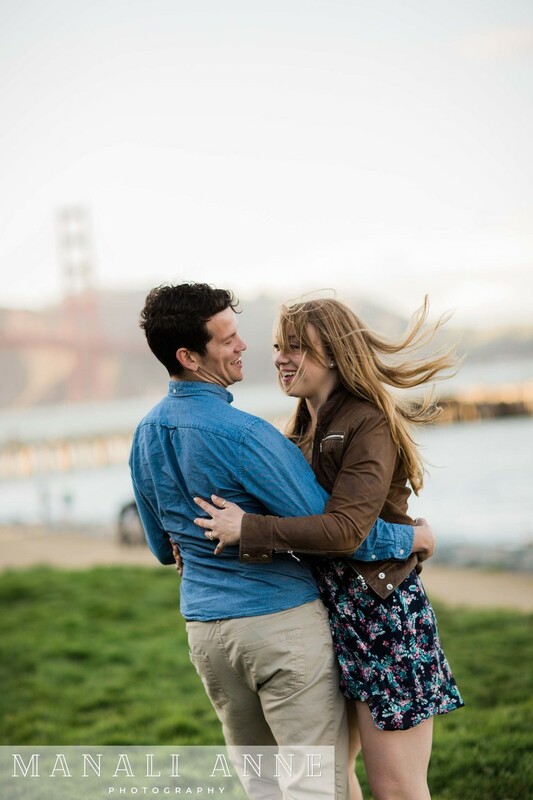 Enjoy their engagement session!